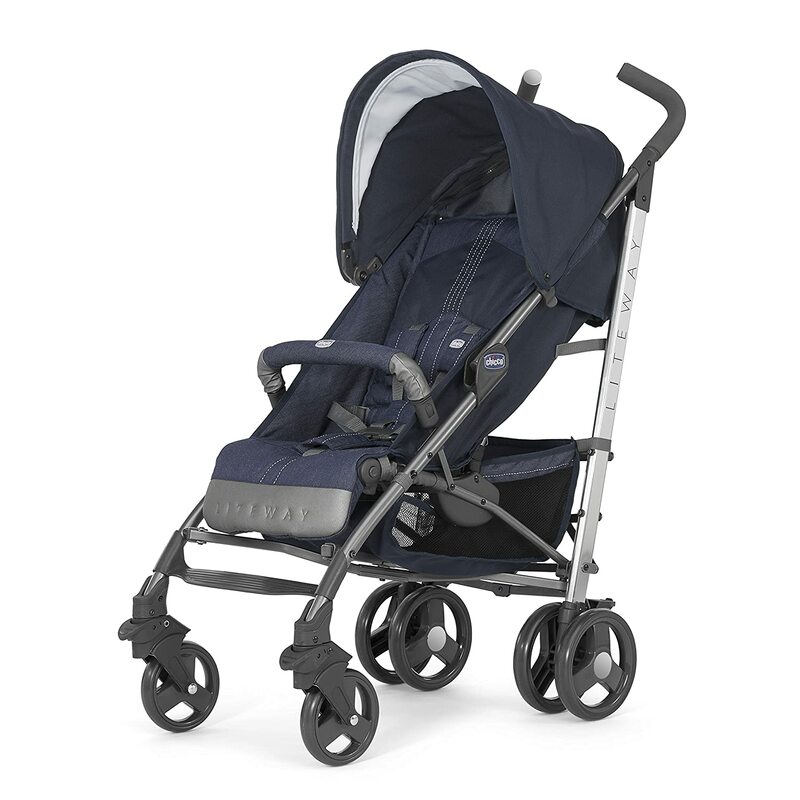 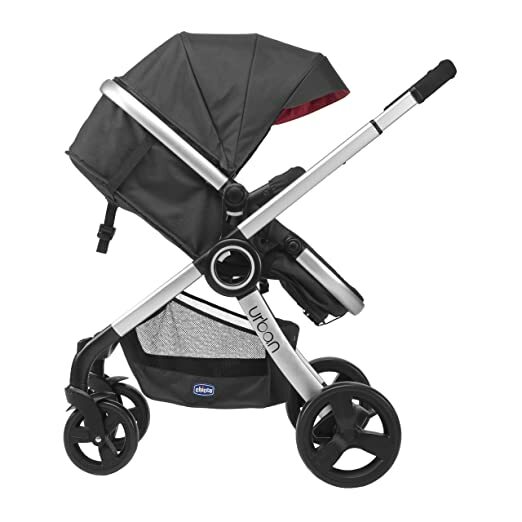 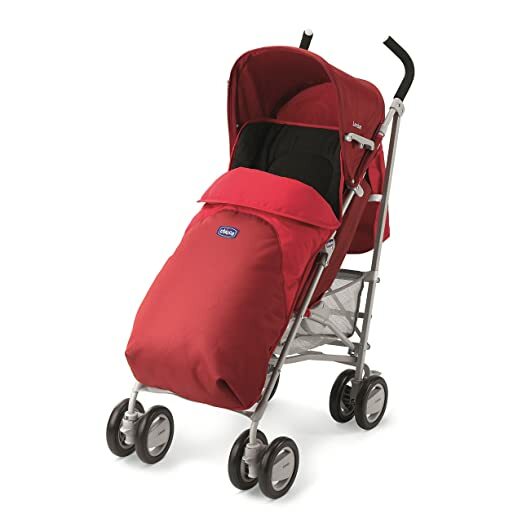 Urban is a Pram and Pushchair Travel System from Chicco, suitable for every occasion. 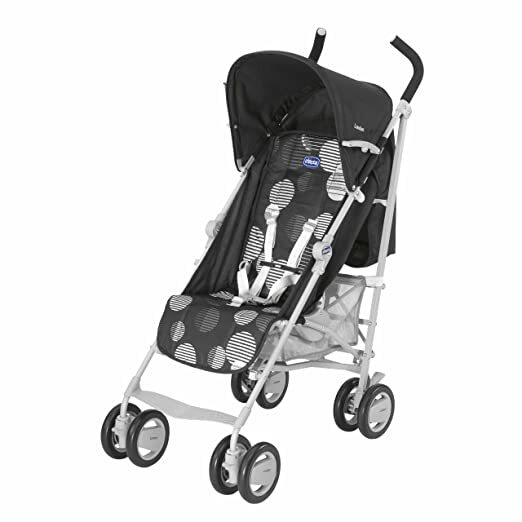 Urban features a practical spacious reversible seat, to switch from parent facing to front facing. 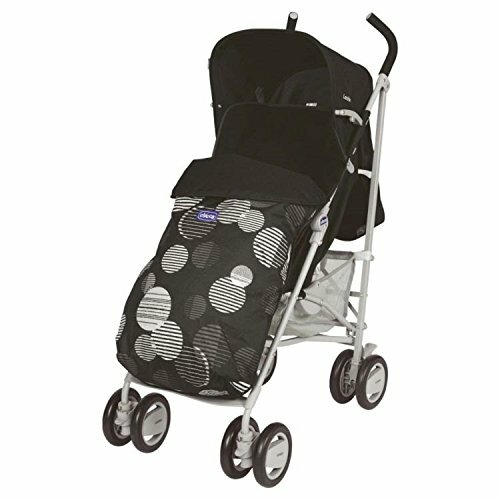 It can easily be converted from a pram without the use of any extra carrycot into a functional pushchair. 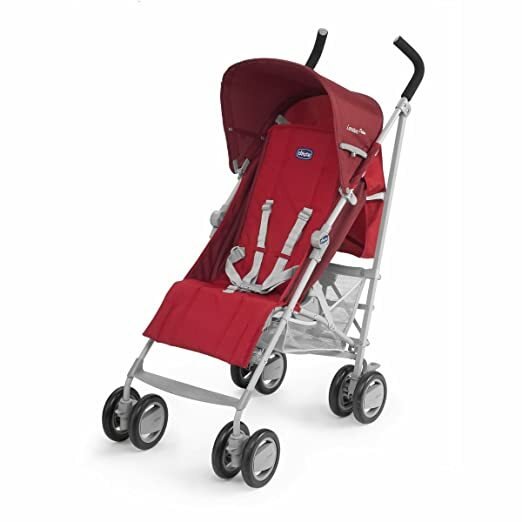 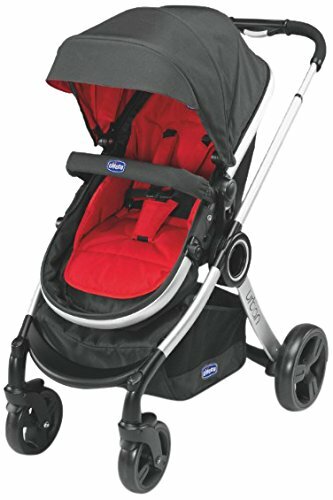 Turn Urban into a travel system using the practical car seat adapter which allows the easy fitting of the Chicco Auto-Fix Fast Gr0+ car set to the chassis, both sold separately. 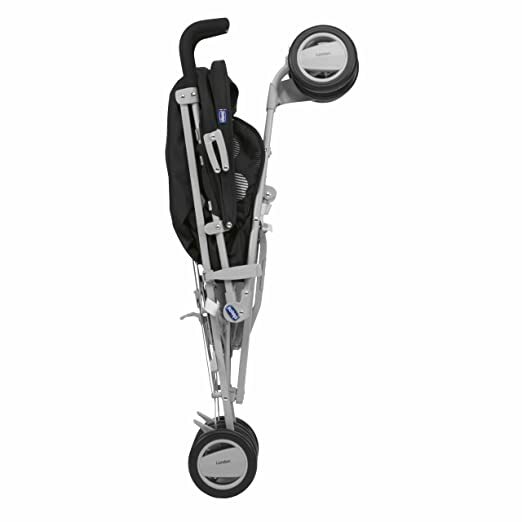 Urban is suitable from birth up to a maximum of 15 kgs/approximately 3 years old. 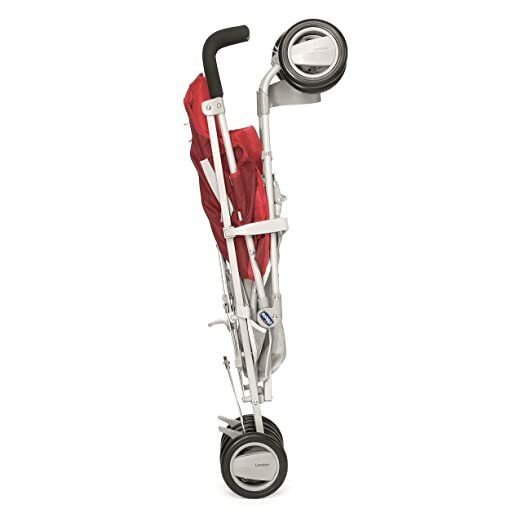 Urban is ultra-compact when closed and comes with a practical transport handle.